Let’s just stop for a second, did someone say macarons? Indeedy and we’re talking salted caramel; raspberries and cream; pistachio; Belgian choc hazelnut; café latte; blackcurrant. 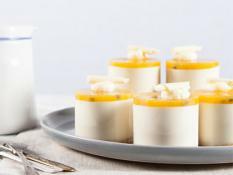 Creamy centres, gluten-free and positively dreamy. Try to stop at just one. Did someone say macarons? 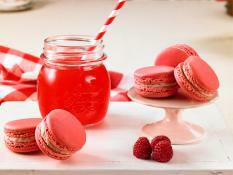 The perfect afternoon tea treat, macarons are a crowd favourite. Like all of our cakes, desserts and biscuits, the team at Alpen, led by master pastry chef Stefan Roth, have created a selection of macarons in some of the most amazing flavours you could imagine. 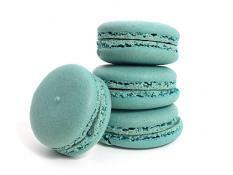 Delight the customers of your café or restaurant, guests at a party or event or your family members at home with the most delicious macarons Melbourne has to offer. 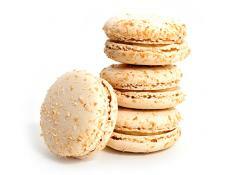 We offer both gluten free and traditional recipe caramel macarons with a delicious salted caramel centre. These are seriously addictive and fly off the shelves of our café and restaurant customers and for our private customers, you’ll be lucky to have any left over after a gathering or a raid on your biscuit jar. Like our salted caramel macarons, our pistachio macarons are available in both gluten free and traditional recipes variants. 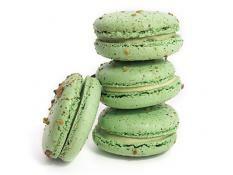 The green colour of our pistachio covered and pistachio centred macarons attract a lot of attention and are a fun complement to a warm beverage. Enjoy the contrast of a crispy exterior with an incredibly soft and chewy interior. 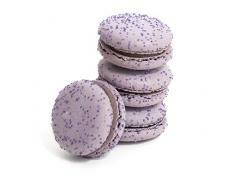 These macarons are just as delicious eaten cold or warmed up. 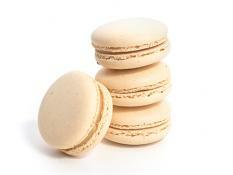 The Coconut flavour remains one of our most popular macaron flavours time after time. 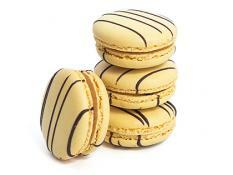 There is something ever so elegant and luxurious about our coffee macarons. The subtle coffee flavour is perfectly complemented by a rich chocolate filling. These are the macarons that cafes and restaurants struggle to keep in stock and our private customers struggle to keep the biscuit tin filled with – they’re just so good people keep coming back for more. 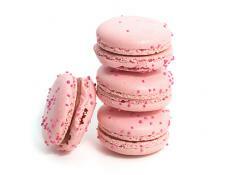 A bit hit, particularly with kids, the bubble gum macarons will blow your mind. 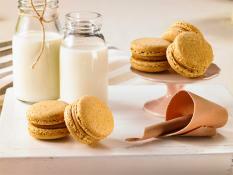 We really achieved something special with this recipe – who knew bubble gum flavour and macarons could be such a perfect match? We did! 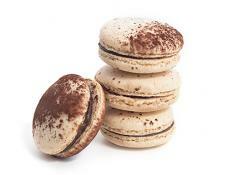 Our gluten free Belgian chocolate hazelnut macarons with a rich hazelnut praline centre are simply divine. They’re mouth-watering even to look at and are a real crowd favourite. 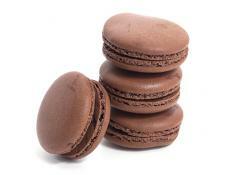 Dark chocolate lovers rejoice at our dark chocolate macarons. The perfect solution when in need of a chocolate hit, these are our own personal favourites! Like what you see? 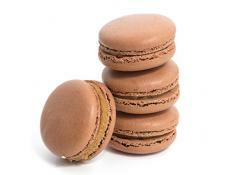 Order online or call the team at Alpen today to get your hands on the finest wholesale macarons in Melbourne. 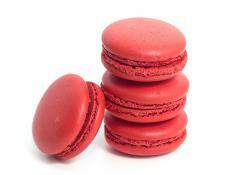 Remember – we offer macarons delivery in Melbourne. 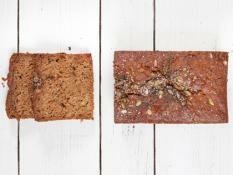 If you are also looking for a cake shops in Melbourne or for Byron Bay cookies delivery in Melbourne then Alpen Delicious is the right place. Contact us today to find out more about our products!